A series of posters illustrated through KWP Adelaide, for Northern Territory Tourism NT, showcasing upcoming events during 2019. 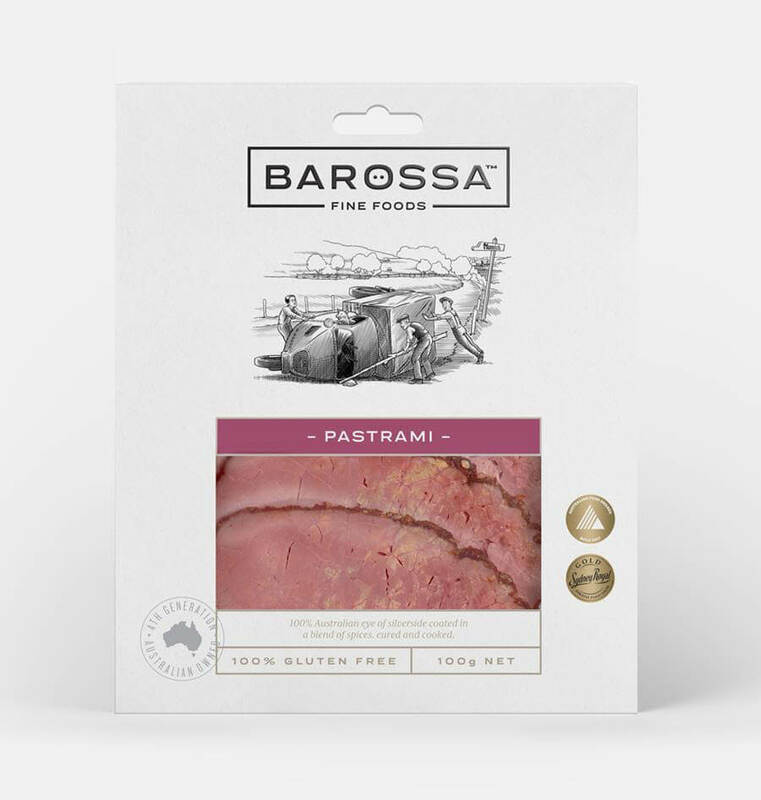 New range of packaging for Barossa Fine Foods through WOW Creative, South Australia. 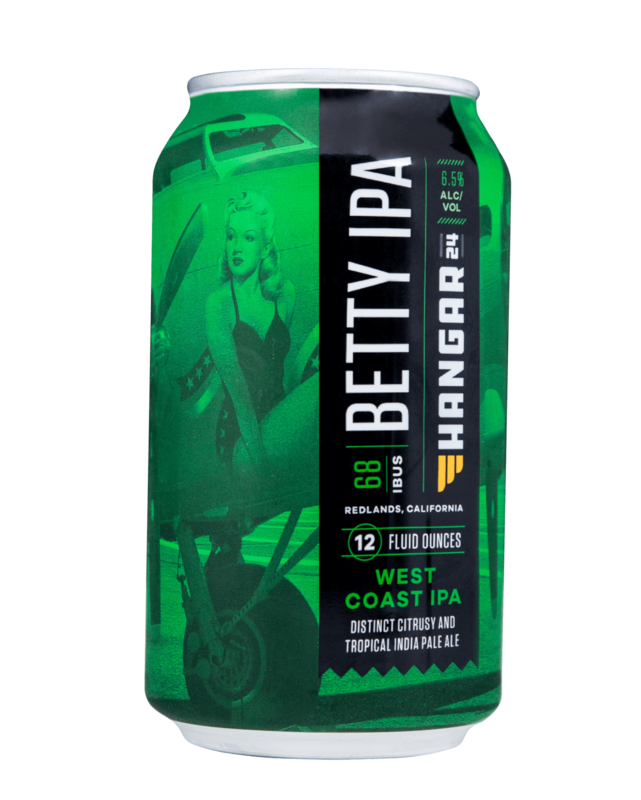 Illustration of Betty Grable for Hangar 24 out of California through HZDG, Washington DC. Series of illustrations for Parallax design, for Penley Estate, was a finalist in the AGDA (Australian Graphic Design Assoc) awards. Illustration for Adam Hyde from Australian electronic music duo, Peking Duk, for his latest single release. Food Truck Wine series of Illustrations for McWilliams Wines through Woodscannon Design. On the Grapevine, series of illustrations, McWilliams, through Woodscannon Design. Red Cross, Melbourne, Poster illustration. John Wiley and Sons, Publishers. RAA, TV storyboards through KOJO. SA Country Health, State Gov. Port Adelaide Football Club Pitch through Showpony. Barossa Pearl illustrations for Pernod Ricard, Australia. O'Leary Walker Wines, through Jodie Kunze Design. Kraft US, through Jacky Winter. Worked with Australian film director Scott Hicks for SA Tourism.